On Thursday, June 11, several Kamus + Keller team members (including John Kamus, Susan Woller, Cheri Bancroft and Aaron Nicholls, pictured below) participated in the 2015 LACRA Golf Invitational at the beautiful Pacific Palms Resort. The Los Angeles Commercial Realty Association’s popular event brought together over 300 members of the Southern California real estate and design communities, providing a first-class day of golf and networking. 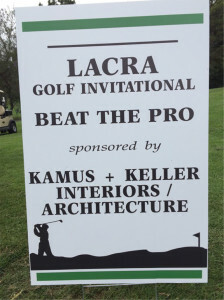 The Kamus + Keller team sponsored two “Beat the Pro” holes, at which players were challenged to drive further than the course golf pros. At $5 per drive, we helped raise hundreds of dollars for the organization, while enjoying a good-natured dose of competitive banter from the challengers. 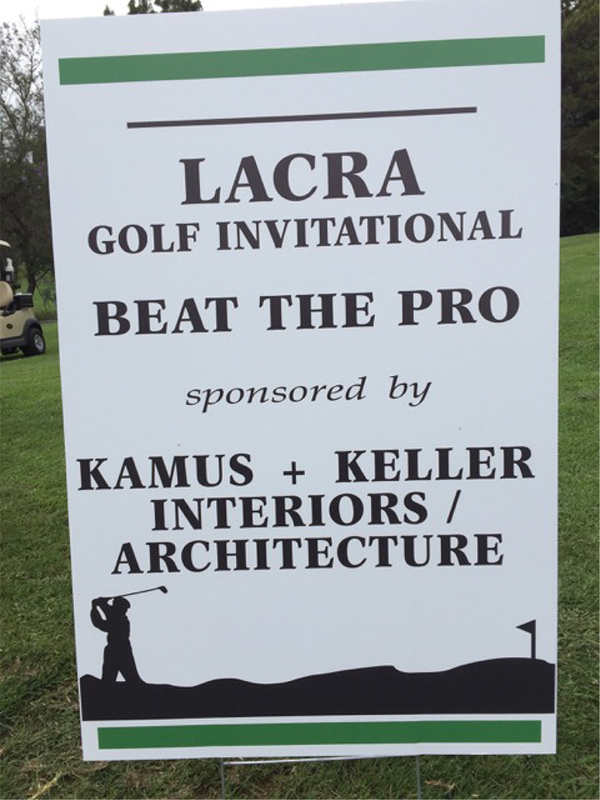 Thanks to the players, volunteers and the LACRA organization for a fun and rewarding day. We’ll see you next year! 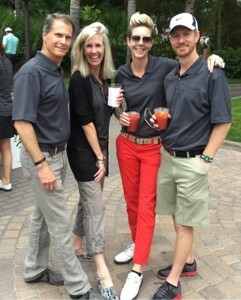 View more pictures of this great event on our Facebook page!